MerchBro recently had the pleasure of collaborating with Krux on some awesome in-house t-shirts. The design was “wicked awesome” if you ask us! Men of the internet, I know you’re tired. You’ve worked a long week. It’s Friday. With any luck it was a casual one, and you’re reading this in your favorite t-shirt and a comfortable pair of jeans. Viktor Hertz is a graphic designer from Sweden. He creates design magic from pictograms and other simple images and objects. 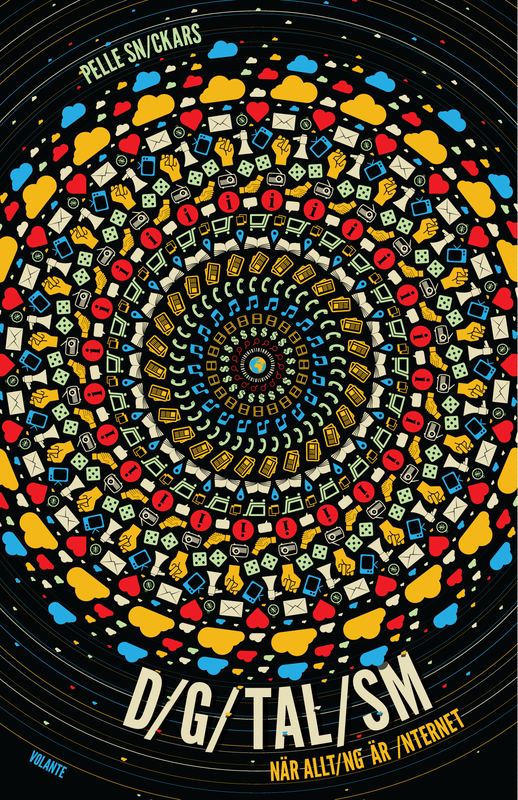 His chief works revolve around icons, posters and logos. Viktor cites popular culture as an important inspiration and it runs throughout his work. His innovative designs caught our eye and earned him the extremely prodigious Artist of the Week tag. For those of you unfamiliar, this is akin to winning the Noble Prize in Graphic Design. Or the Super Bowl in Art. Or better still, the Olympic Gold Medal in Awesomeness. Without further ado, here are some of the best designs by Viktor Hertz. 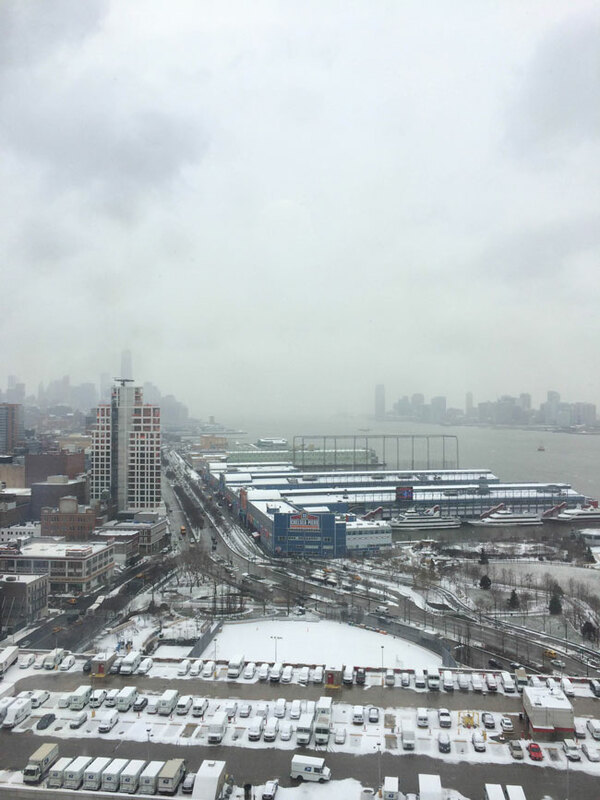 Snow Day In New York City? Buy A Custom Sweatshirt. Hope you double layered on this cold and snowy Tuesday in New York City! We’re wearing all our custom sweatshirt samples while standing around the radiator, four empty cups of hot chocolate on the desk nearby, all collectively wondering what happened to summer? 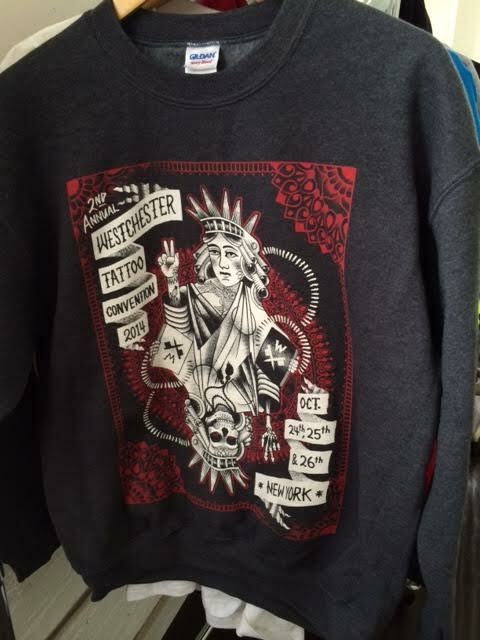 I will say though… This is perfect custom sweatshirt buying weather, ain’t it?